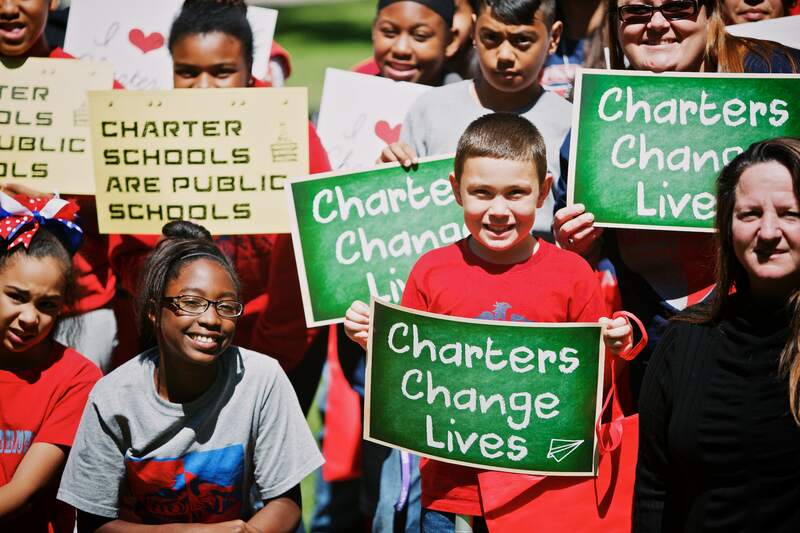 Texas Charter Schools Association – What is the Purpose of Charters? Watch a brief video from the 2016 Texas Charter Schools Conference in Austin, TX highlighting what makes public charter schools amazing. Let us help you launch your new school with TCSA’s Charter Start development services program or improve outcomes at an existing school today – 512.584.8272.